Here are the definitions of some common pre-war card acronyms and collecting terms (and collecting terms in general). American Card Catalog (ACC) – The book written by Jefferson Burdick that provided classifications for various sets (i.e. T206, E90, etc.). Here is a tutorial on understanding the most important book in the hobby. Beater – A heavily worn card; considered by most to be a very low-grade poor card. May be missing part of the card, heavily scribbled upon, heavily creased, glued to something else, etc. Cabinet Card – Photographs that were glued to some sort of cardboard backing. Families used these to display pictures of relatives but many cabinet cards were also made of baseball players. Collectors differ as to if these should be considered true baseball cards. 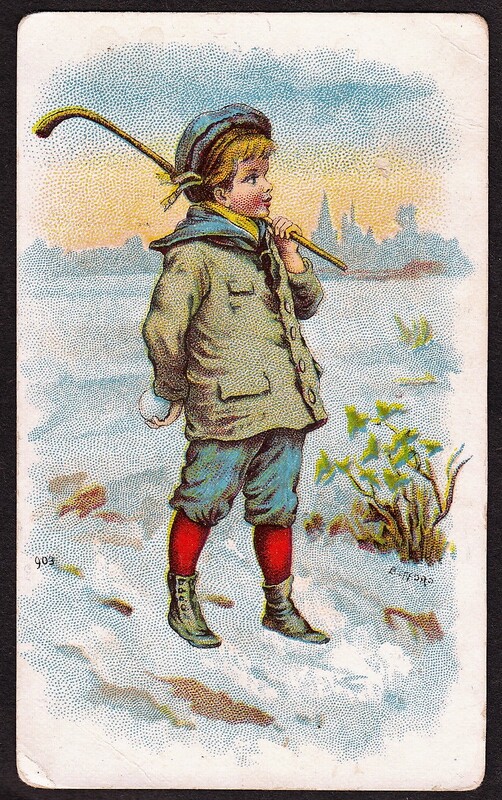 Caramel/Candy Card – Cards that were distributed by candy companies. This phrase typically indicates cards that came before the 1930s gum cards, though some collectors will refer to those as candy issues, too. Gum Card – Cards that were typically packaged with a gum product. Overprint – Printing or stamping on a card for a deliberate purpose – often refers to cards that have been stamped by advertisers to add their company name to it for their own distribution. On T206 cards, it refers to cards that have had the original factory number covered and a new one added. Pre-War – This definition varies by collectors. 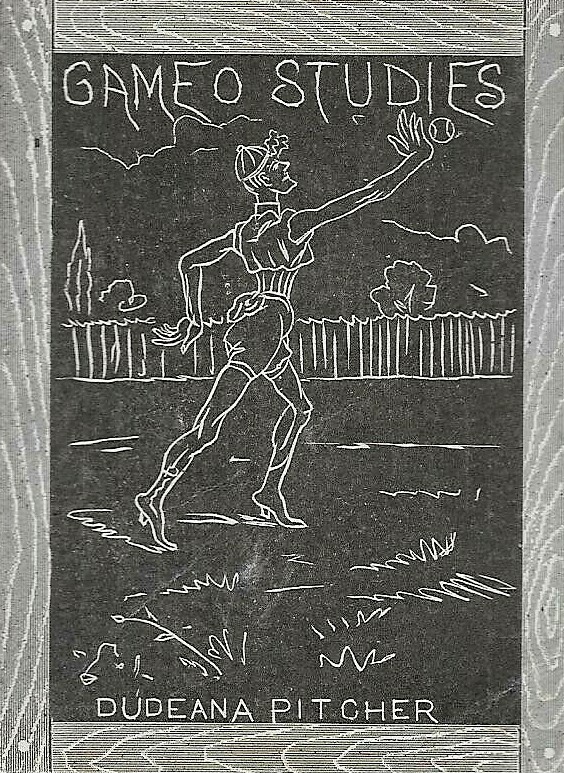 Some identify it as the era of cards prior to the start of World War I or World War II. Some identify it as the era prior to the end of either of those. Most definitions consider it to be either pre-1940 (the start of World War II) or pre-1945 (the end of World War II). Premium – Premiums were items distributed by certain companies, often as part of redemption programs. Often, they were items such as photographs or albums. Regionals – Regional cards are those that were printed in a specific area. Many times, sets were produced by companies to feature local teams and were only distributed within the confines of that city or geographic area. Scraps – Sometimes called ‘Printer’s Scraps,’ these are cards that were incorrectly printed or cut and likely not intended for distribution. While they are often lacking in appearance, they can be quite valuable because they are anomalies. Here’s a little more on identifying them. Strip card – Cards that were printed one after another in long, horizontal or vertical strips. These were hand cut by retailers, who would sell them or give them to consumers for purchases of goods. Here’s a bit more on these types of cards. Trade Cards – Cards distributed by advertisers to promote a business. Often, these included pictures of sports scenes on one side and the company’s name printed somewhere on the front or back. Type Card/Collecting – Type collectors acquire as many different types of different cards as possible. They generally are not concerned about completing entire sets – they merely want one card from different sets.